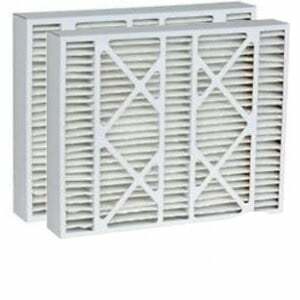 The Carrier CMF1620 compatible is a replacement air filter that fits Carrier air cleaner models CMF1620. 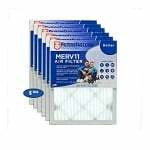 This filter removes atmospheric and household dust, tobacco smoke, cooking smoke, grease, mold, fungi, mites, pollens and more down to 0.3 microns. No assembly is required.